Widegerm Lighting Limited is one of the leading manufacturers and exporters for commercial lighting and components in Asia. 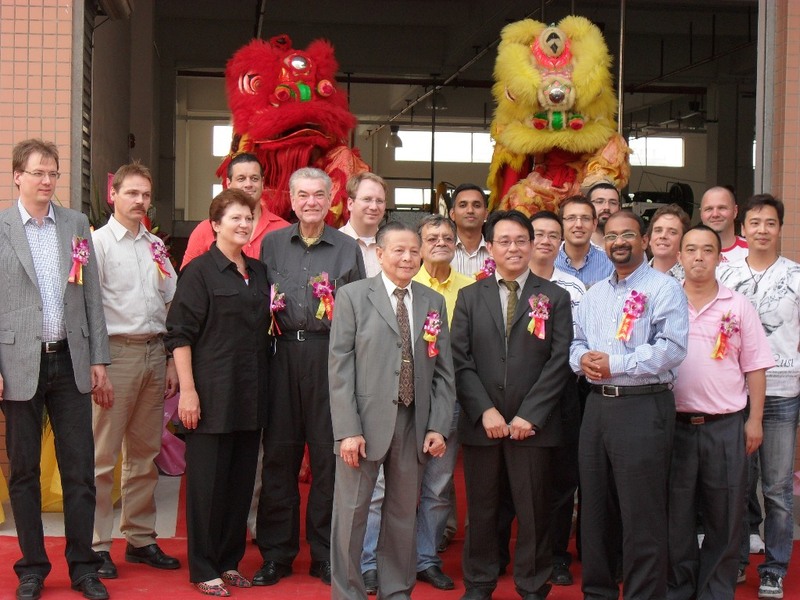 We have offices and factories in Hong Kong, China and North America for over 30 years. We are a company of quality oriented as well as customer oriented. Our sales and marketing team works hand in hand with the engineering group, quality control department, production units and shipping division to provide efficient and professional services and supports to our customers worldwide. Our production units, including Tailux Reflectors Workshop and CMC Lighting, serve their specialty in various products ranging from spinning reflectors to pre-anodized folding louvers, from CFL down lights to modern display frame light systems, from OEM components and fixtures to design model and from indoor fixtures to high power outdoor fittings. We are able to offer competitive prices because we constantly improve product quality by upgrading production equipments content page and expand in production capacity to facilitate cost reduction. We then pass on the cost saving to our customers. Examples of our manufacturing facilities are: Auto/Manual Spinning, Deep Drawing, Powder Coating, Anodizing and CNC Tooling equipments. Besides focusing on improving our traditional products and services for over three decades, our R&D team also advances our company with the world's newest lighting trend. They function as the back-stage workers to assist lighting designers, manufacturers and distributors to fulfill their ideas and accomplish major lighting projects, such as commercial buildings, shopping malls and hotels, successfully. Problem solving is our key work to serve our international buyers. Starting 2007, our new Company Logo has been changed and is now in green color to reinforce our readiness in preparing ourselves to meet the Green Environment requirement, ROHS, in Europe. Our vision is globalized, “We bring illumination in harmony with the Green Environment”. Our products are innovative, user and environmentally friendly. © 2018 Widegerm Lighting Limited. All rights reserved.